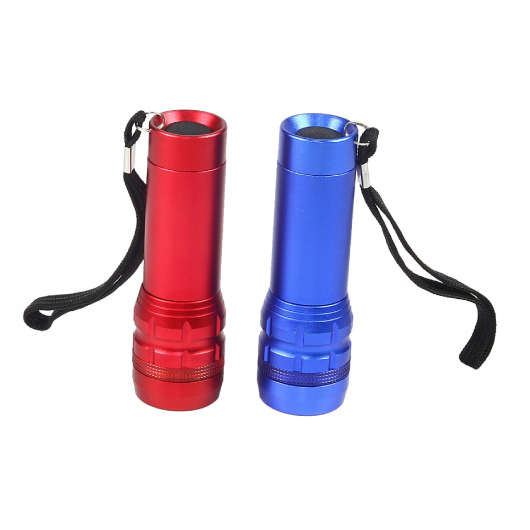 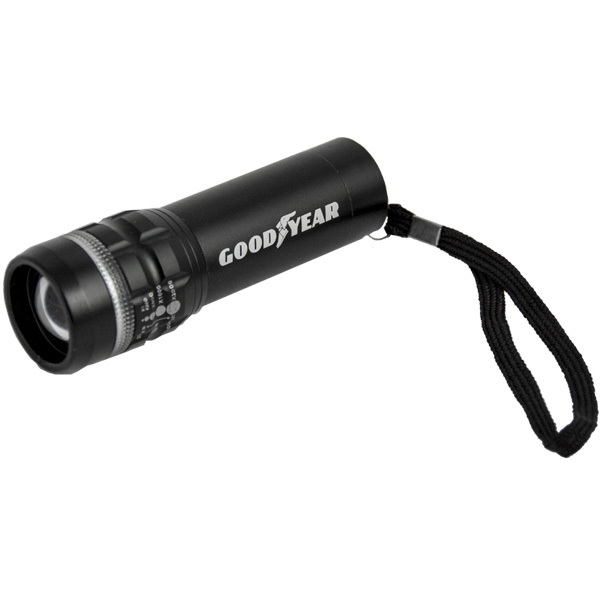 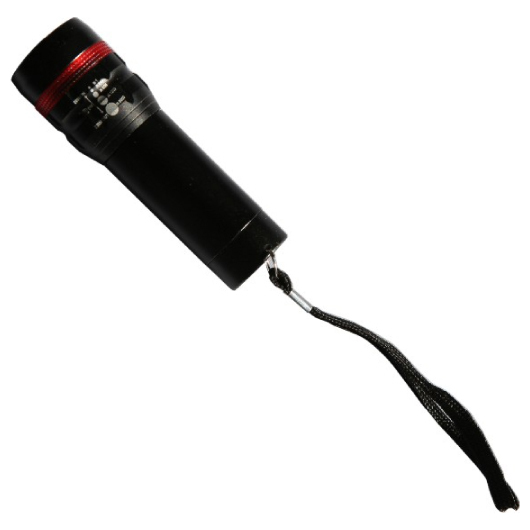 A great general-purpose flashlight to keep on hand that is small enough to fit in your pocket, handbag, or car compartment. 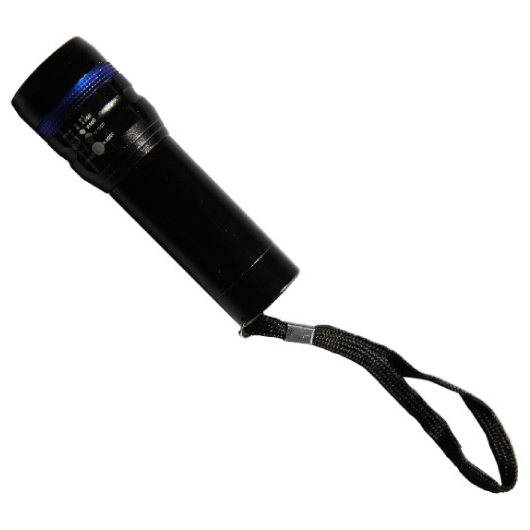 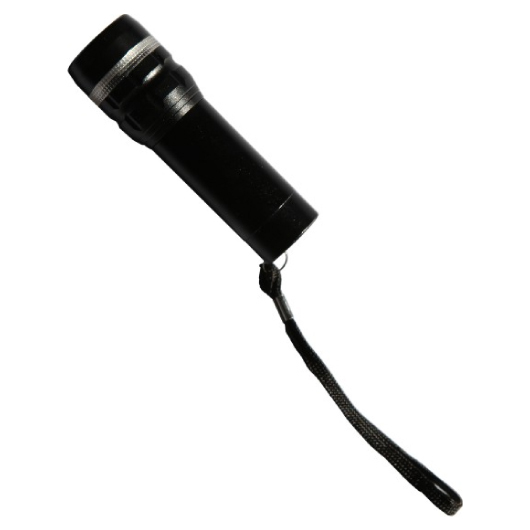 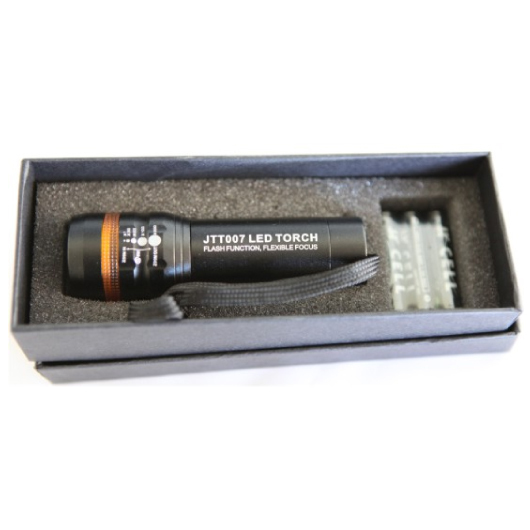 Keep this reliable LED torch light in the shed, cottage, or car, and you'll never be caught out in the dark again! 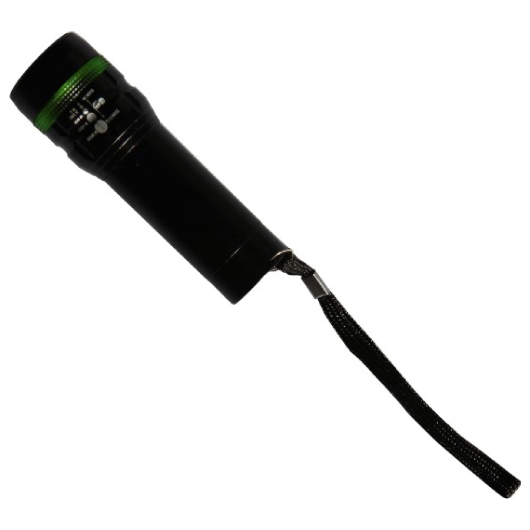 It's great to have in a power outage or other emergency situation. 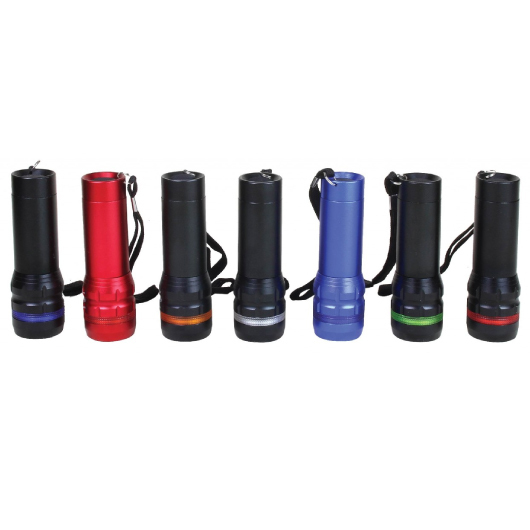 It features a 1-watt LED torch light, flash function and flexible focus bulb, and it is powered by 3 x AAA batteries. 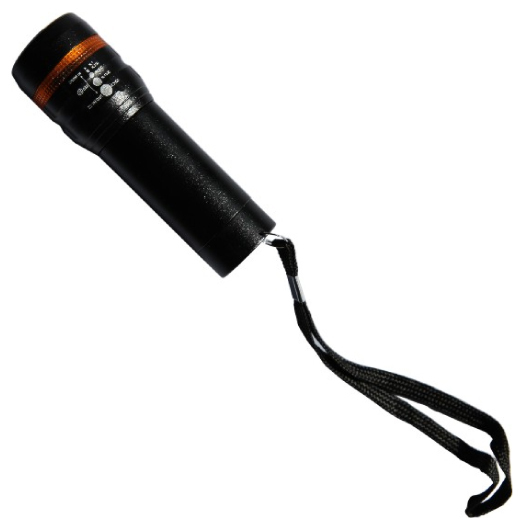 Its small compact size makes it an ideal item for your next camping trip or while you travel. 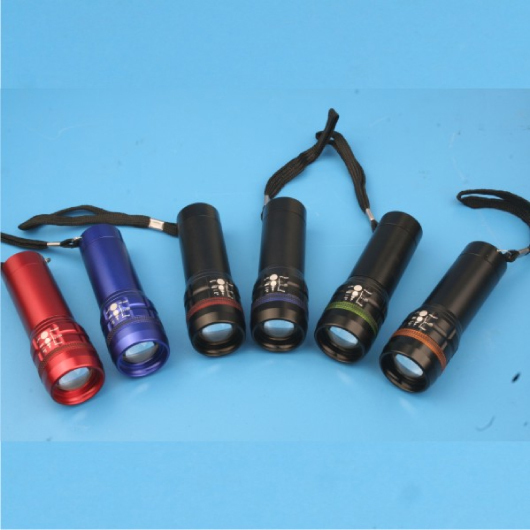 Ideal for outdoor activities like camping, hiking, cycling, etc.